We are very stoked that Double J has playlisted “Mama, Son & The Holy Ghost” … we are getting so many texts and messages from people saying they are hearing us on the radio! Yew! 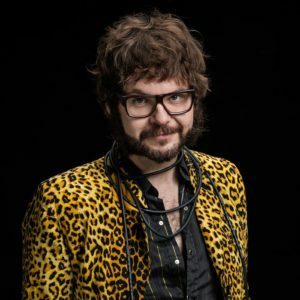 It was also great to chat to the wonderful, Henry Wagons, on his near-perfect Americana radio program Towers of Song and get into the nitty gritty of love and life and animal species. Thanks so much for your support Double J!